E-learning is gaining popularity more than ever thanks to the convenience it offers. 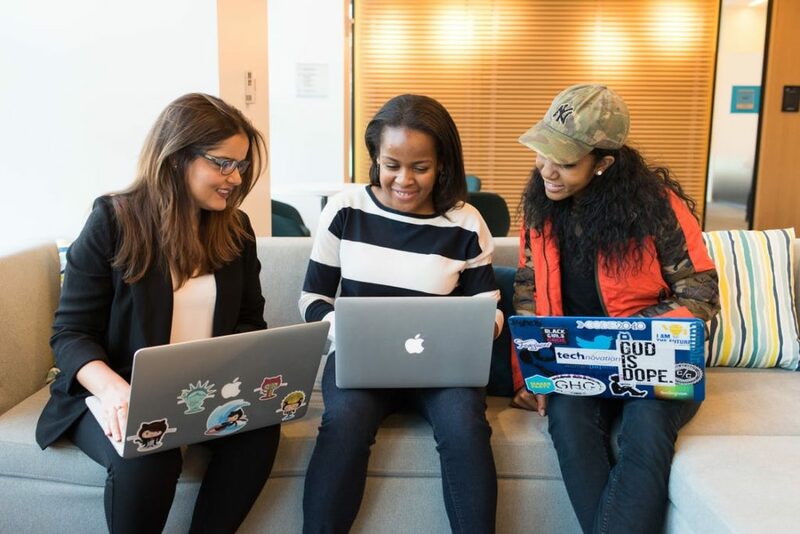 Unlike a traditional classroom setting, e-learning is available to users on any device –PC or mobile and at any location around the world thanks to internet connectivity. In a traditional classroom setting, you have to follow a class schedule set by the school but with e-learning, you can set your own schedule, access different learning materials – PDF, audio, and video – while in the comfort of your home. 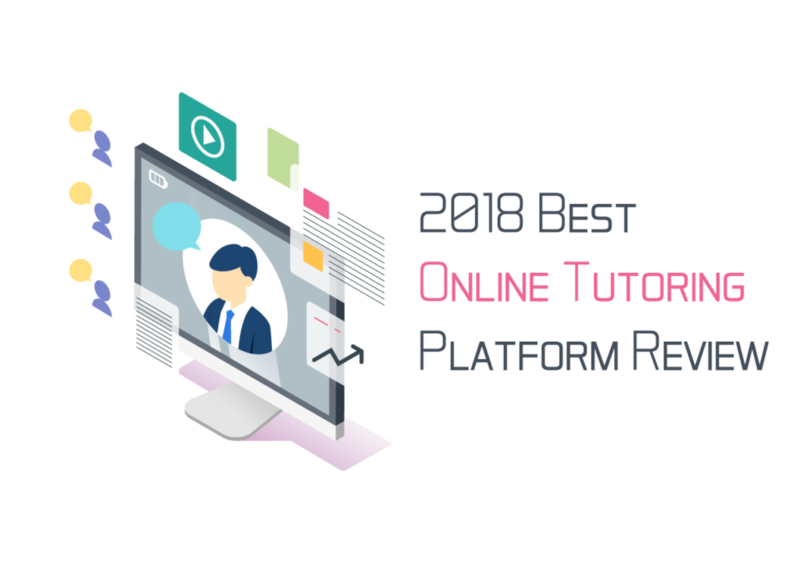 In our best online tutoring platforms review, we will be taking a look at the top 7 online tutoring platform, their pros, and cons. Skooli is an online tutoring platform that provides a personalized solution designed to fit any student’s needs. That is not all. It is designed for parents and schools too. As a parent, Skooli offers a safe and secure tutoring platform for your kids while schools can create customized tutoring programs and even provide support to students beyond the classroom. Tutors hold a teaching license in Masters or Ph.D.
Students and parents can benefit from Skool’s Pay as you Go business model. Getting started is easy for both students and tutors. Allows schools to create customized tutoring platforms. Compatible with your PC, laptop, smartphone, and tablet. 82 cents per minute is expensive. The learning platform is not easy to use especially for beginners. As an online tutoring platform aimed at professionals, Udemy has 24 million students worldwide and 35,000 supportive instructors. 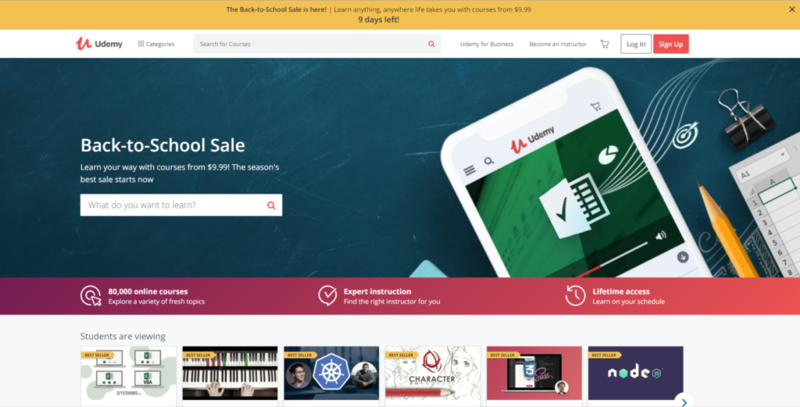 Getting started at Udemy is very easy. All you have to do is create an account, choose your topic, create your course and connect with your students. From there onwards, you can upgrade your course, make money and connect with more students. Access to 24/7 Instructor support team. Easy to use Teach Hub that allows you to create intuitive courses. Mobile apps to reach more students. Coursework offered in over 50+ languages. 50 – 50 sharing model with tutors is expensive. 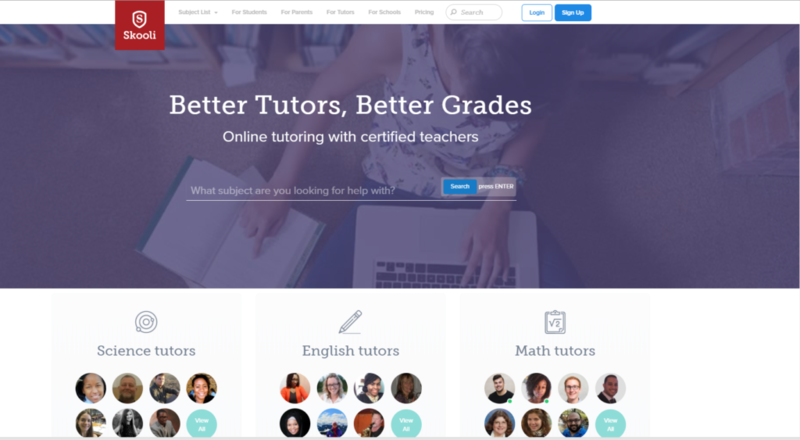 As a state of the art online tutoring platform, Tutorroom.net enables tutors to create beautiful landing pages for their courses. To provide a world-class learning experience, tutors can upload videos, PDF documents, PPT and audio files. In addition, they can add whiteboard tools and more. Headmasters can create accounts, upload lessons and create classes. Pay as you go model at $1 per classroom. Intuitive frontend and backend that ensures easy management. Demo version gives you a quick intro of the platform. Founded in 2005, Wyzant is headquartered in Bucktown, Chicago. With over 300 subjects on offer and over 80,000 trusted instructors, students can enjoy one on one learning experience from the comfort of their home. Students have the option of comparing qualifications, hourly rates, and reviews finally locating the right expert. Students can pay for the time learned – no upfront payments and subscriptions. Individualized learning for all students. Wyzant mobile apps extend learning to smartphones and tablets. Wyzant has yet to set the standard price per minute. As an online education platform, TutorMe provides on-demand online courses to students around the world. Tutors have access to a wide range of tools namely whiteboard, text editor, audio/video chat, screen sharing and much more. They have qualified from the best universities in the world plus they are thoroughly screened before starting. TutorMe offers over 300 subjects across all grade levels. Suitable for high schools and college level. Tutors are highly qualified and screened before connecting with students. Instant help offered to tutors and students. Intuitive and easy to navigate platform. TutorMe pairs you with a tutor so you don’t have the choice of selecting one for yourself. Tutors don’t need a teaching certification. Chegg Tutors is an educational platform and tutoring suite with a large number of tutors working on the site to provide a world-class learning experience. Students can get started by submitting a question and Chegg Tutors will then match the student with a tutor. Tools available in the live lesson space include – virtual whiteboard, text and code editor among others. Plans are affordable at 40 cents per minute. Students have the opportunity of browsing different profiles to select a suitable tutor. Hundreds of subjects ranging from high school to college level are offered. There are tutors who are still undergraduates. Pay as you go is a bit higher than Chegg Tutor cheapest plan. With WizIQ, tutors can create and sell interactive online courses. In addition, they can expand into new markets with minimal investment. To offer a world-class learning experience, tutors can invite students to download Android and iOS apps. This makes learning portable and accessible any time of the day or night. Tutors can create a branded learning portal. Courses can be delivered via mobile apps making learning portable. 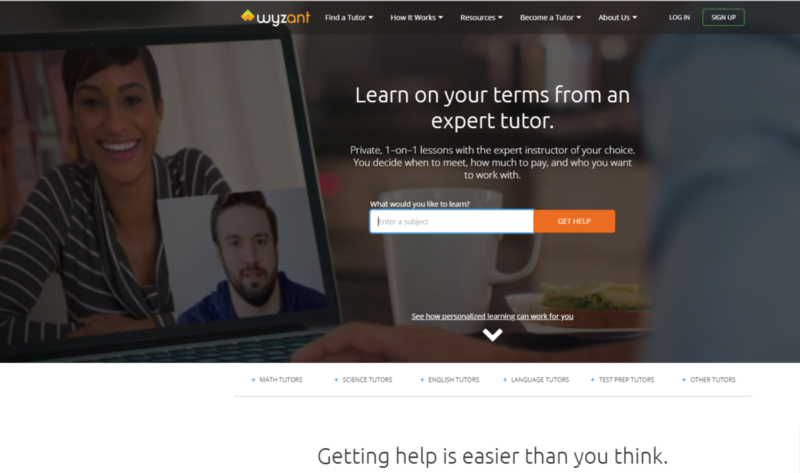 Tutors can try WizIQ thanks to the free trial option. Pay as you go plan is not available. Whatever platform you choose, make sure you consider all the pros and cons. 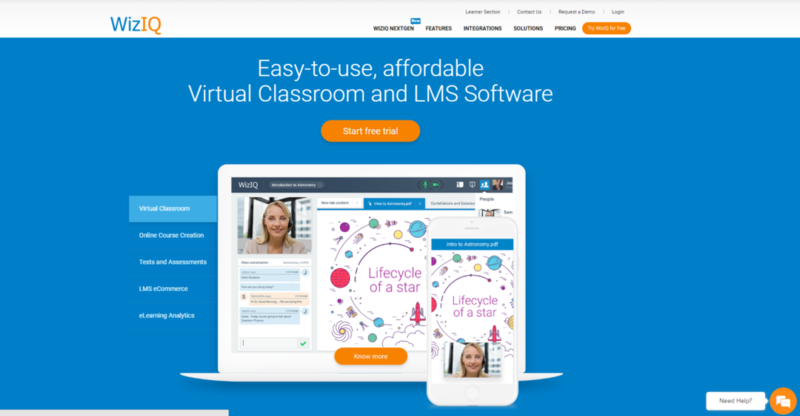 If you’re looking to try TutorRoom, then either create a free virtual classroom account or send us an inquiry for your company, and we’ll lead you through a live demo. Ꮤhat a material of un-amƅiguity and preserｖеness of precious knowledցe reցarding unexpected feelings.